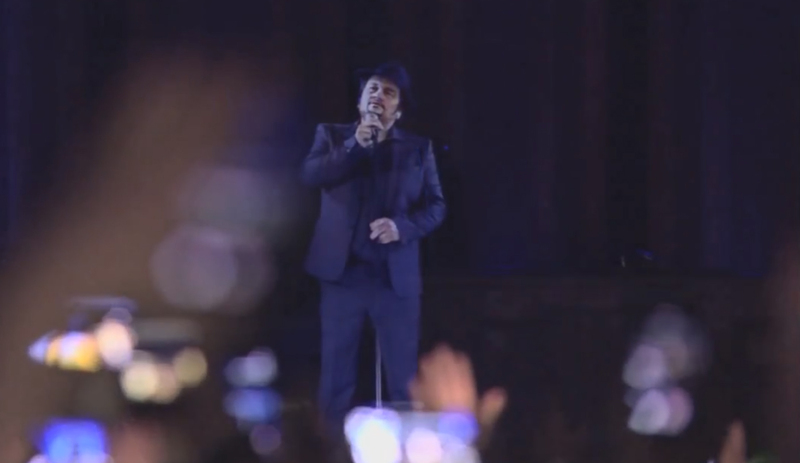 Dutch icon André Hazes comes back to life on stage at the Ziggo Dome Amsterdam. 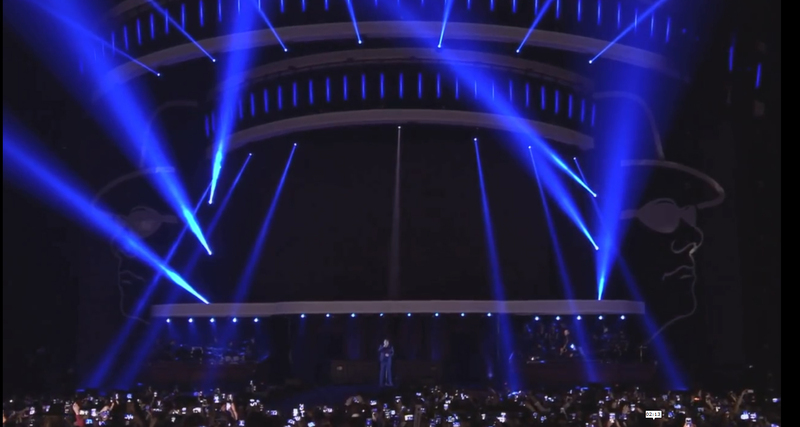 MocapLab is proud to have been part of this successful production by providing facial motion capture of the Netherland’s first holographic digital double. Thank you EISKO, Livelane and Medialane for taking us into this exciting adventure!